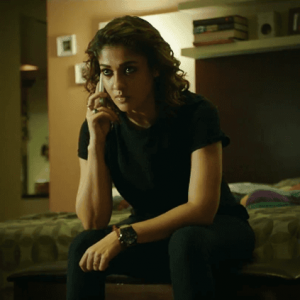 Director Ajay Gnanamuthu’s next film is Imaikkaa Nodigal starring Nayanthara, Anurag Kashyap, Atharvaa and Raashi Khanna in lead roles. The trailer has just released and Anurag Kashyap’s portrayal of the psycho named ‘Rudra’ seems to be the most attractive part to look forward to. His mannerisms, dialogue delivery and acting seem to be of a different class and the production house Cameo Films has posted about the same. 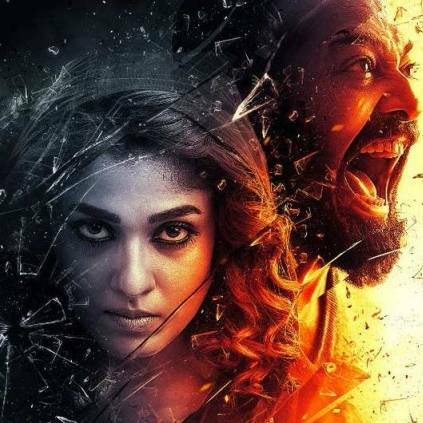 Imaikka Nodigal is an upcoming action thriller starring Nayanthara, Atharvaa and Anurag Kashyap as leads while Vijay Sethupathi will be seen in a pivotal role. 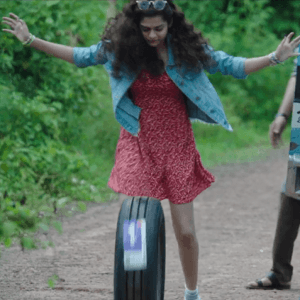 The teaser of the film which was released recently has garnered some positive response among movie lovers. A press meet was held by Imaikkaa Nodigal team in Chennai today, 27th May. Here is director Ajay Gnanamuthu’s speech during the event, “Imaikka Nodigal is a thriller. 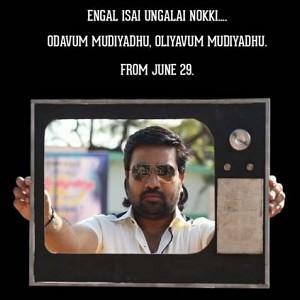 Apart from the leads, Vijay Sethupathi plays a very important role. 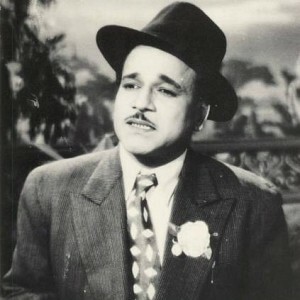 The story is based out of two cities Chennai and Bangalore. 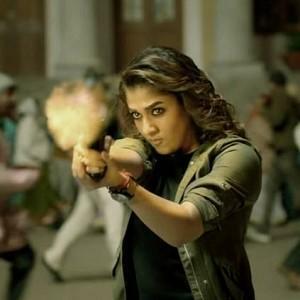 Nayanthara does not have a pair in the film. She heard the script and instantly said yes. 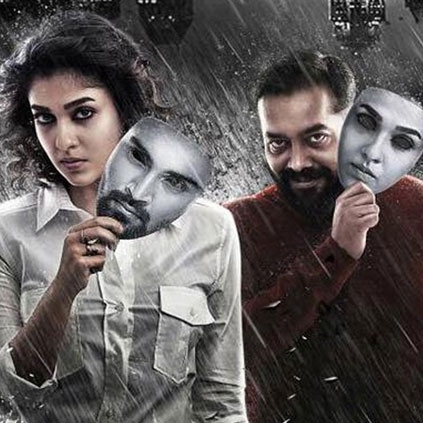 Nayanthara is the only eligible option to play this role. Anurag Kashyap also has a key role to play. Anurag Kashyap was referred by AR Murugadoss. 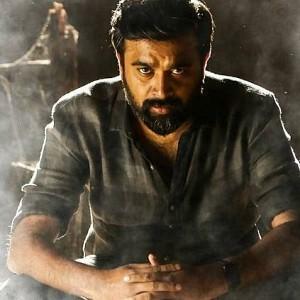 Our first option for this villain role was Gautham Menon but he denied it since he had a lot of other commitments. 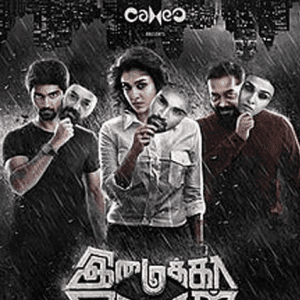 Atharvaa plays a doctor in Imaikka Nodigal. We are planning to release the film in the month of August." 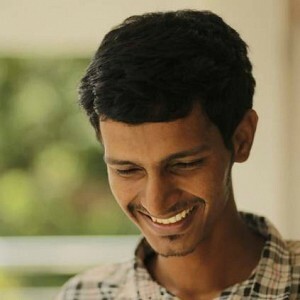 Title of 8 Thottakal director's next is here! Latest important update from Karthi’s next biggie! 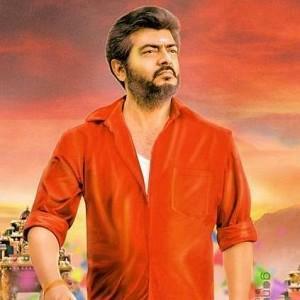 Massive: 4 top comedians in Ajith’s Viswasam! People looking for online information on Ajay Gnanamuthu, Anurag Kashyap, Atharvaa, Raashi Khanna will find this news story useful.